← How Fast Should Joe Read? This weekend, the House on Fire team participated in the Nordic Game Jam, an annual event, where programmers, graphic artists and nerds in general meet up for a world wide game making rendez-vous! The House on Fire Team split into two fractions: Here’s one part of the team, proudly advertising a secret upcoming project. From left it’s: Lasse, some random guy not from House on Fire, André, Uni and Linda. The team worked hard, fueled by a mix of adrenaline and beers, and with the helping hand from the random guy not from House on Fire, they managed to make a rather weird game. I partnered up with fellow font geek Alexandra Mariner from Funrigger to open a Logo Shop during the event. The Logo Shop was a 100% free enterprise, providing custom made logos for game jammers! 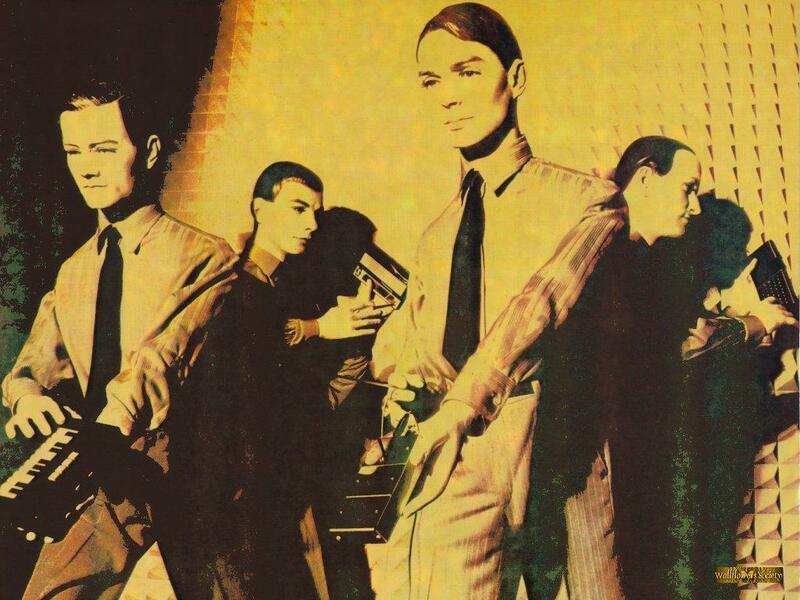 By the way, this picture kinda reminds me of a certain Kraftwerk sleeve. Nordic Game Jam was great fun, and a great place to network with fellow videogame-geeks. This entry was posted in The Silent Age and tagged Nordic Game Jam, Snake Rider Yo!, Snot!, team. Bookmark the permalink. This is just too cute! Looks like a great event, glad everyone had fun!